The mercy, the favors, and the blessings of Allahu ta’ala are so great that they are actually unlimited. Because He felt pity for His born servants, He revealed through an angel to His Prophets the good deeds to be done and the evil deeds to be avoided. He also revealed the holy books wherein His orders were sent to them so that they could live on the earth brotherly, happily and in comfort, and thereby attain eternal happiness, and the endless blessings of the Hereafter. Only the Qur’an al-karim has remained uncorrupted, but all the other books were changed by malevolent people. The more you observe the fards (obligatory duties) and harams (prohibitions), that is, the principles (ahkam) in the Qur’an al-karim, the happier and the more comfortable a life you can lead, no matter whether you are an atheist or not, a believer or not, aware or not. This is similar to the fact that a good medicine enables everybody to get rid of his pain and problem, if it is used. That is why those who are non-Muslims, or even atheists, and some nations that are the enemies of Islam are successful in many of their businesses, and lead a very happy and comfortable life by working in conformity with the laws in the Qur’an al-karim. On the other hand, many people who claim to be Muslim, and who do their worships as a mere formality, are living in misery and discomfort because they do not follow the divine rules and the high morality written in the Qur’an al-karim. 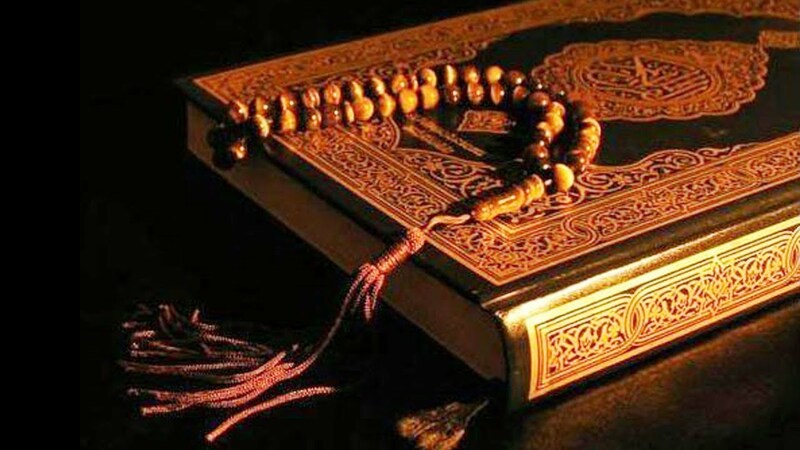 To attain eternal happiness in the Hereafter by following the Qur’an al-karim, it is necessary to believe in it first, and then to follow it consciously and intentionally.